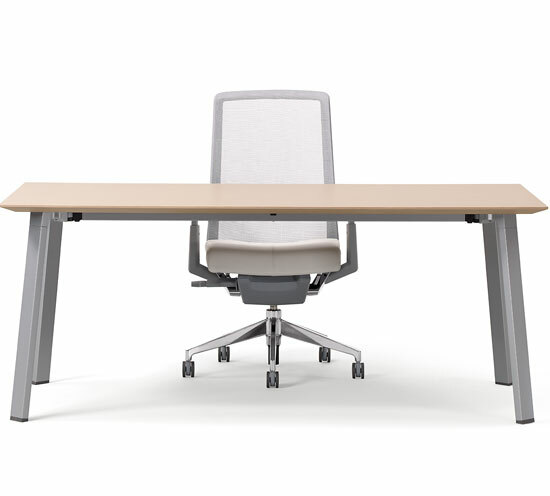 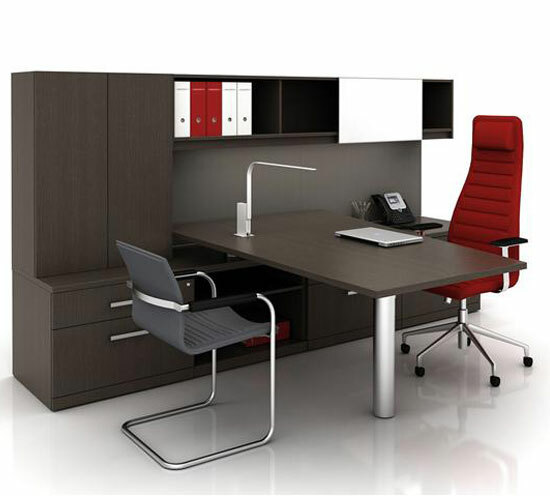 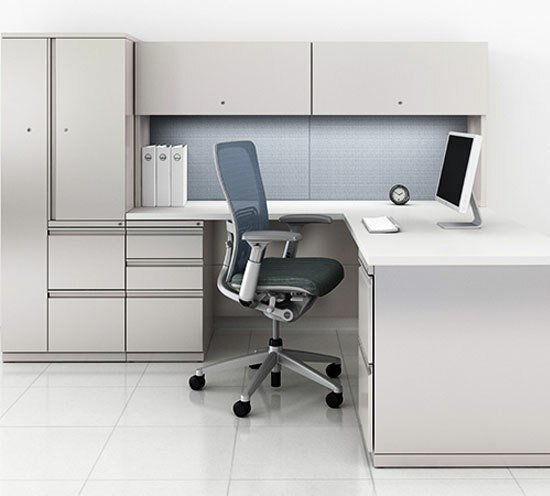 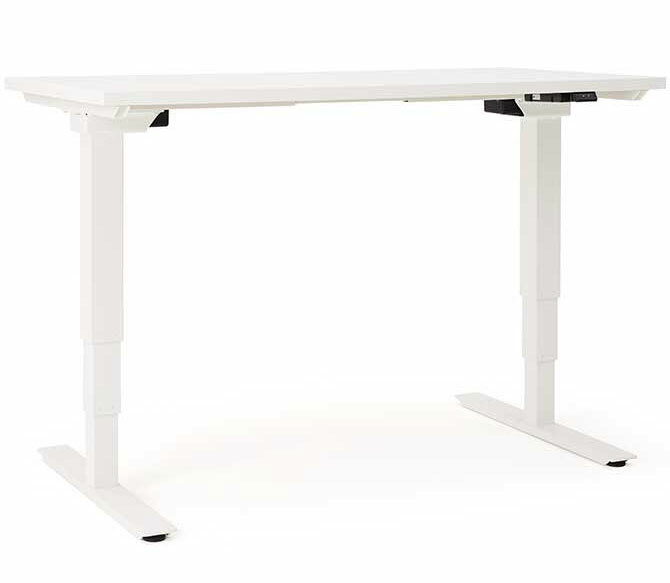 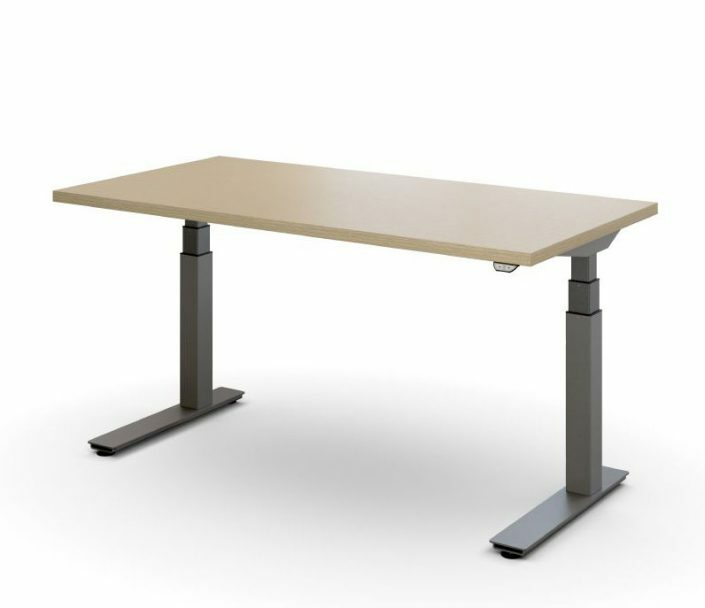 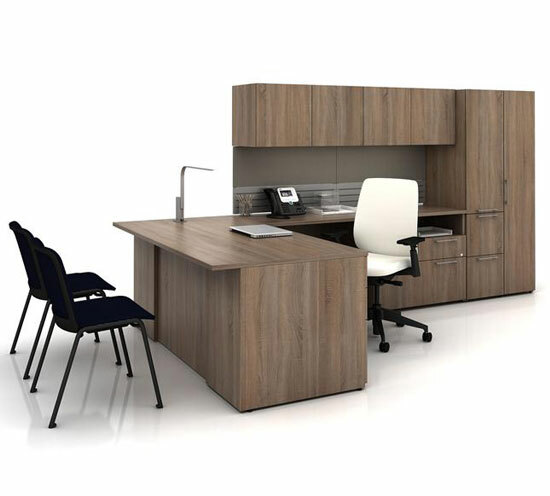 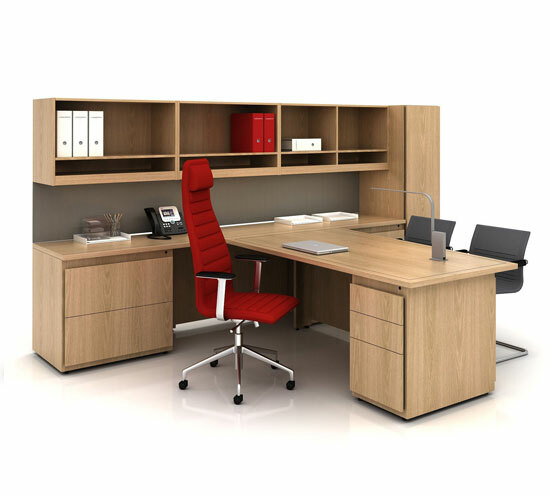 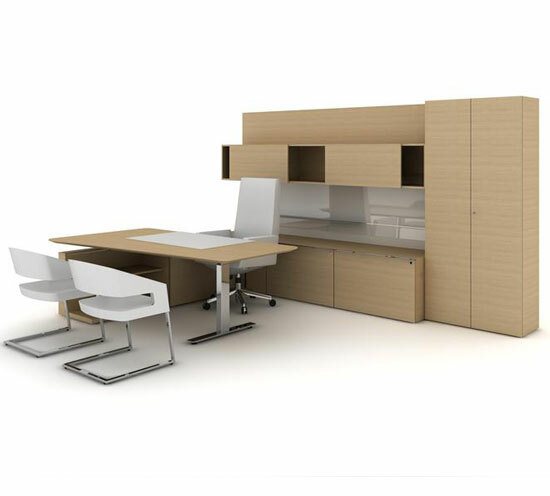 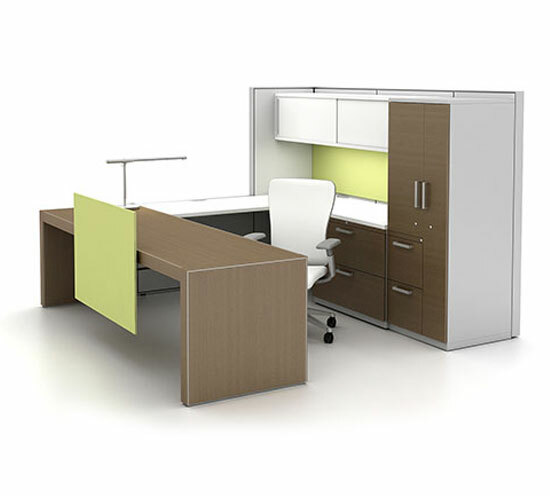 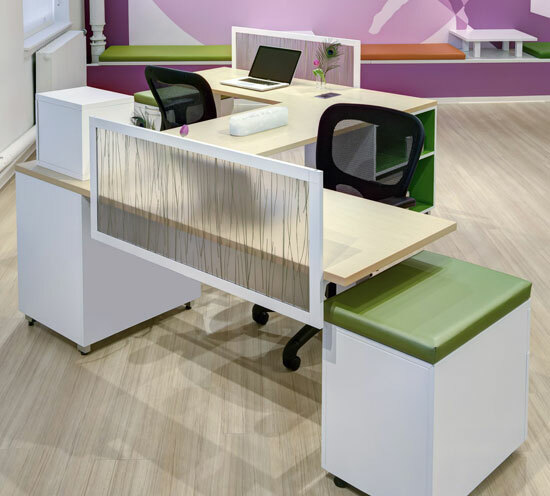 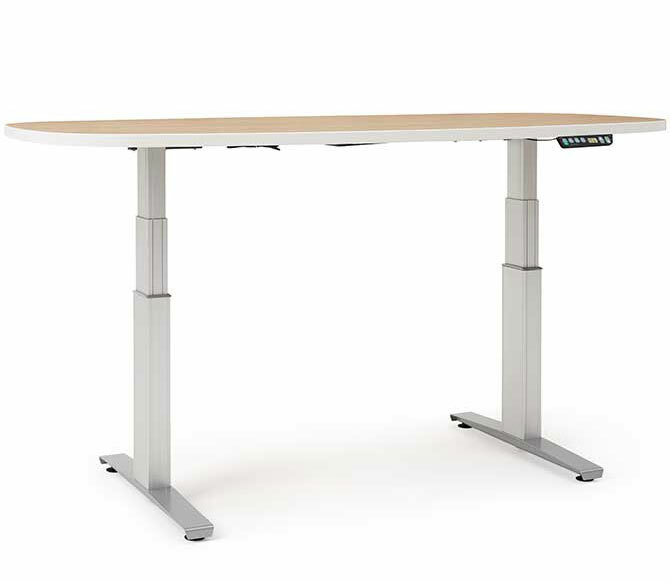 Jump height-adjustable tables empower you to choose the most comfortable way to work. 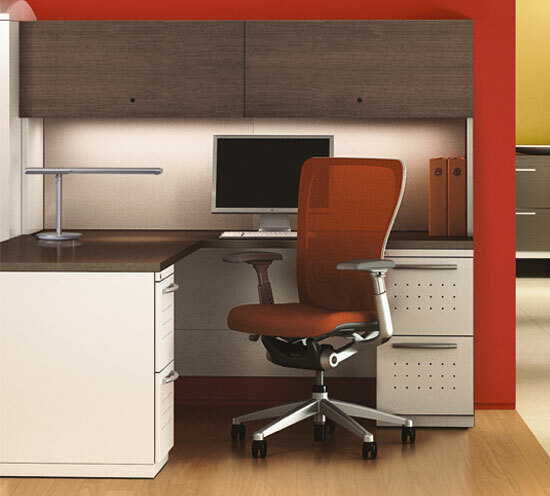 Dependable and affordable, Hop doesn’t compromise when it comes to performance and quality. 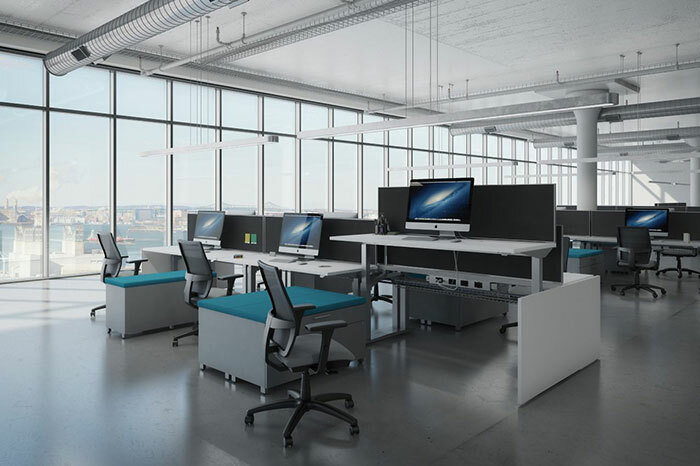 Technology and the need for collaboration drive people to work anywhere, in a variety of postures.